I am an ecologist that has a deep interest in mammals especially primates. 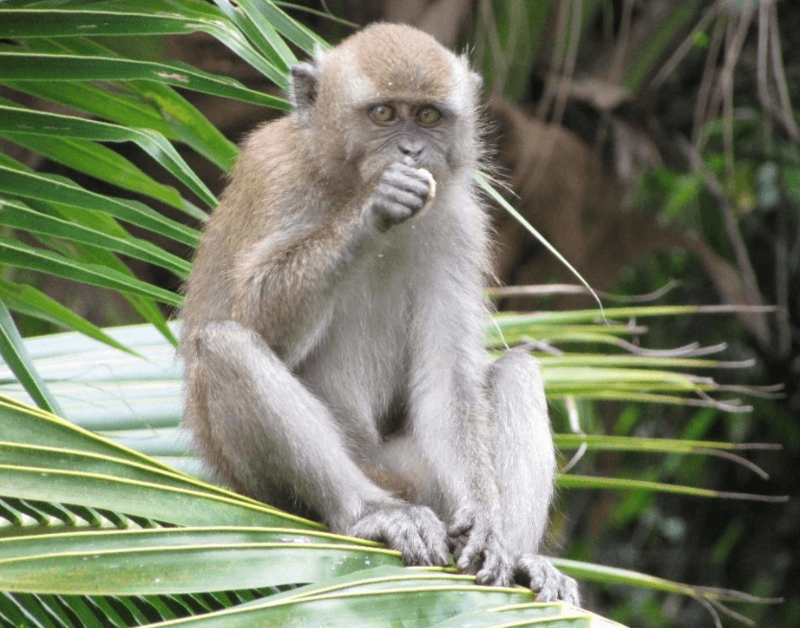 For my Forestry degree in Universiti Putra Malaysia, I conducted a survey on the population of long-tailed macaque in the large-scale oil palm plantation. I worked on the effects of urban forest fragmentation on mammals in Peninsular Malaysia for my Master degree. I have always trying to convey the message to the public for arising their awareness of protecting our natural environment. I hope can minimize the wildlife-human conflicts through the research conducted by contributing my works to the stakeholders and government. Tee Sze Ling is a research scientist at the Universiti Putra Malaysia.